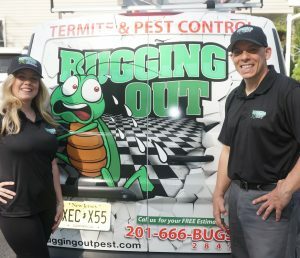 Bugging Out is a family owned & operated licensed professional termite & pest control company. 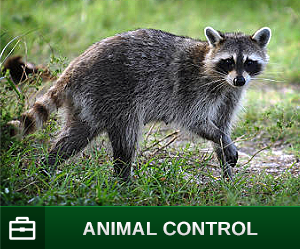 We have 17 yrs of pest control and animal control experience. We offer high quality professional service. We guarantee 100% customer satisfaction. 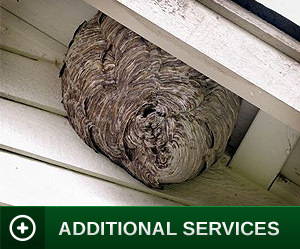 We offer an affordable Quarterly all inclusive home protection plan to prevent any infestations. We strive to protect your most prize processions Home & Family. Bugging Out Termite & Pest Control is a family owned & operated business. 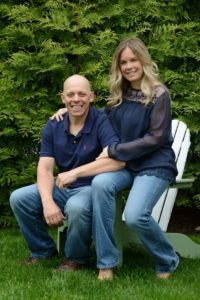 Owner Luigi Migliore has been in the pest control industry since 2003. Luigi has 5 Licenses and is continually attending industry courses and keeping up on state of the art and effective pest control techniques. 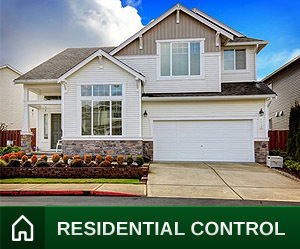 We specialize in all Pest Control, Animal Control, Termites, Mosquitos, Bed Bugs , Rodent Exclusion, Chimney Caps, House Proofing & much more. We are here to help you and ease your mind and keep you from Bugging Out. You will receive professional quality service by a licensed uniformed expert. Our goal at Bugging Out is to provide the highest quality service to protect your biggest investment. We welcome you to the Bugging Out family.